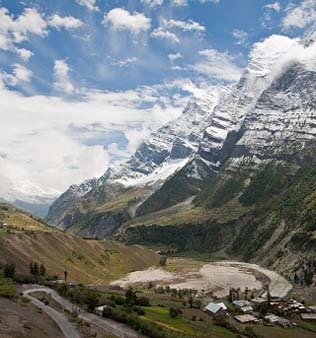 Sitting on the fertile side of the Indus, Leh is probably the closest experience you’ll get of Tibet, in India. Draped with spectacular landscapes, and breath taking sights, Leh is a feeling one ought to experience. With friendly people, colourful bazaars and picturesque monuments, Leh is the perfect destination for nature lovers, and adventure junkies. Surrounding Leh are some pretty amazing places, where one can feel the thrills, and experience the edge of nature. Relive your childhood memories by camping in the open, and experience the true essence of being one with nature.